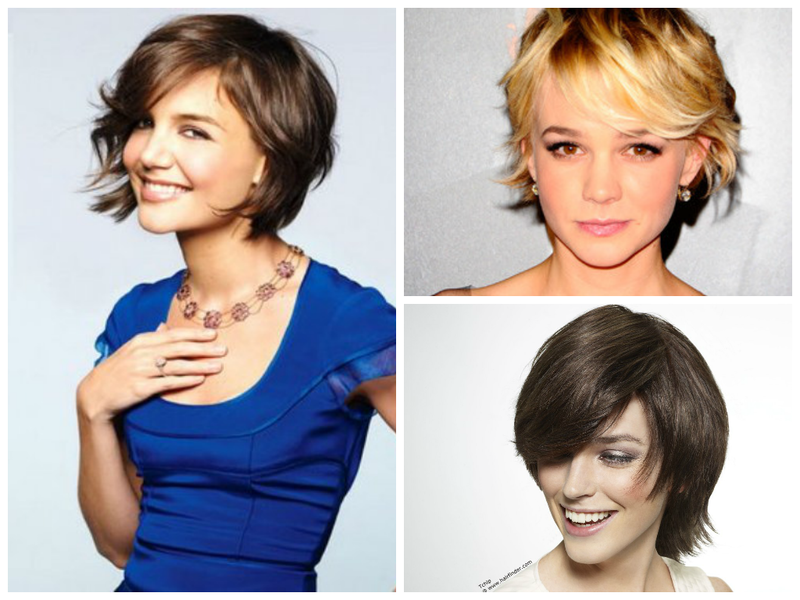 There are so many great reasons to have a short bob or the perfect pixie. Deciding whether or not you should go short is definitely up to you. On the other hand, there are always plenty of reasons for keeping long hair: winter warmth, hairstyles such as braids, easier to hide bad hair days, and so on. Whatever makes you feel confident then you should wear that look but if you love your longer hair but still desire the shorter style, then here are a few things to consider to help find out if having a short hairstyle is the right idea for you. Is your Face Shape Right for Short Hair? It’s true that the right short haircut can work for any face shape but some lucky ladies have the perfect face shapes for short haircuts. The oval face shape can pull off any look and an oblong or square face shape looks great with short hairstyles because long her elongates the face. A round face should avoid short bobs but can rock a voluminous or slicked back pixie. A heart shaped face should try a longer bob because you want to avoid hairstyles that add to the width of the upper face. Short hair for your face shape. If you have thin or fine hair then having short hair is a great option particularly if you don’t want to grow out long and ‘straggly’ hair. Short hair is perfect for women with thin hair because you can easily create volume, it looks healthier, and it gives your hair more fullness. Thick hair can also look great short but thick and coarse locks usually means you have lots of texture, cowlicks, and kinks and these can become less manageable with hair that’s short because you can’t simply tie it back and you might need a lot of products to tame those crazy curls and kinks. If your curls or waves start at the root then opt out of the shorter hairstyles. Short hair for your hair texture. What type of hair styling do you like? Are you wash and wear or are you spending an hour in front of the mirror with a curling iron, bobby pins, and hairspray? If you are low maintenance and love to wash your hair and go then short hair like a chin-length bob or a pixie is perfect. Remember that these short hairstyles definitely have regular salon maintenance and they can be difficult to style with bedhead but they are easy to style and look great within minutes. Why do you want Short Hair? Ask yourself why you want to cut your hair. Regardless if you want to cut off 5 inches or cut it all off for a short pixie, ask yourself why you want the haircut. 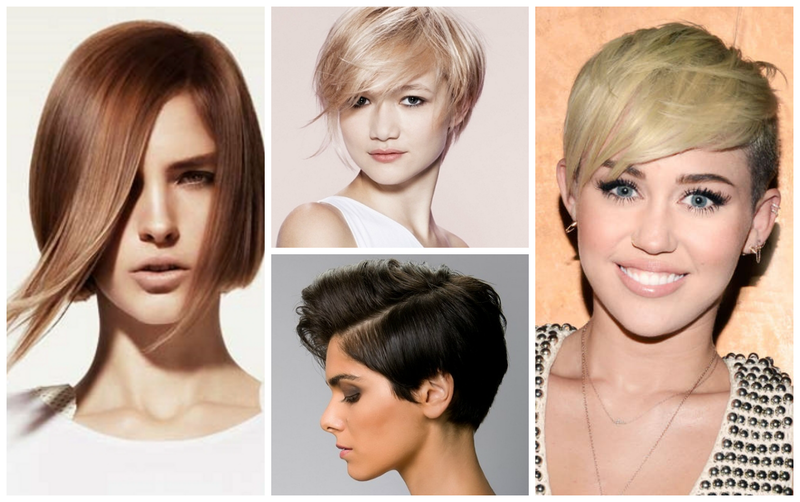 For celebs like Jennifer Lawrence and Miley Cyrus their short hairstyles were a way of showing the world they are grown up and it was the perfect way to get a fresh new change. 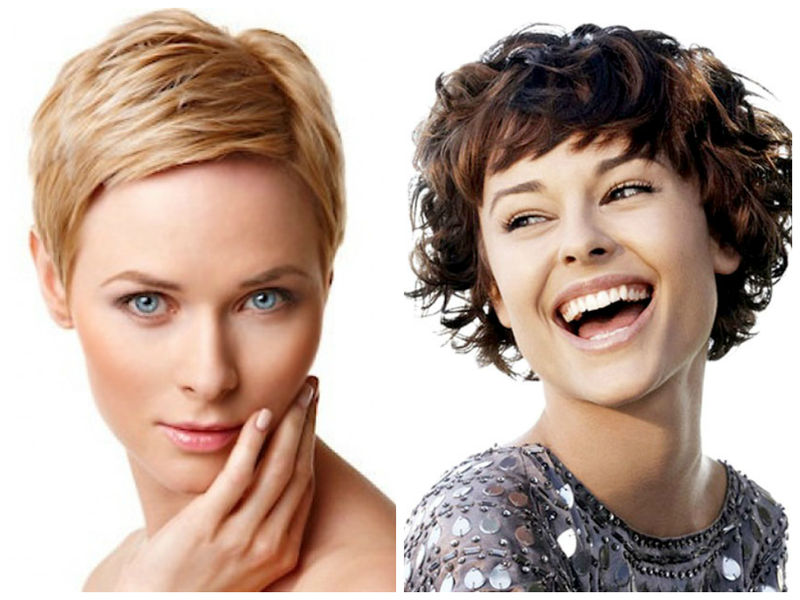 Short hairstyles take confidence because your face is front and center and that looks is gorgeous. 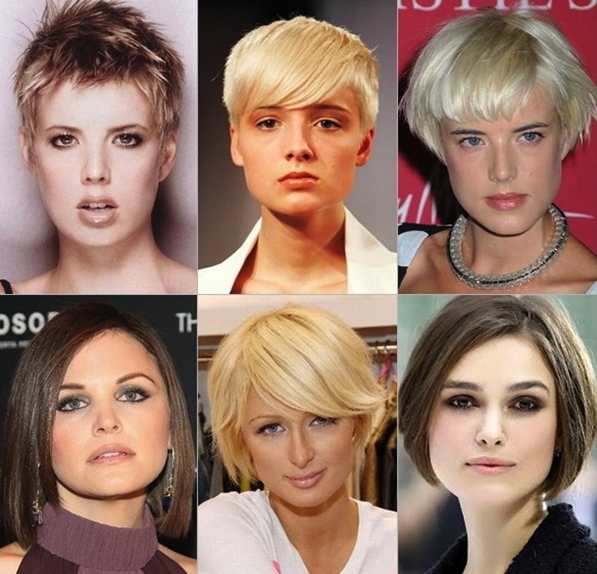 Unfortunately short hair can be seen as ‘not feminine’ but you shouldn’t let that determine your haircut. Short hair has plenty of advantages including: versatility, saves time, great for change, perfect for active lifestyles, stylish, saves you money on hair color and products, and it’s liberating. Should you get Short Hair? Once you have answered the above questions, you should feel closer to deciding if (or if not) you should have short hair. Before you cut off your locks make sure your stylist understands exactly what you want. It’s also a good idea to remember you can always take more off so start with a little bit off and if you feel comfortable, keep on cutting. Finally, hair doesn’t grow back over night but it will grow back. Short hair is something every woman should try, it’s a bold and beautiful look but make sure you’re ready for the chop.